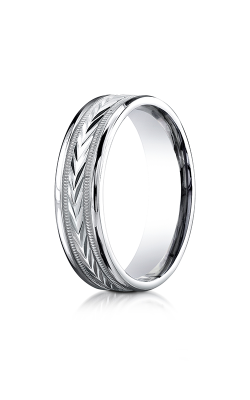 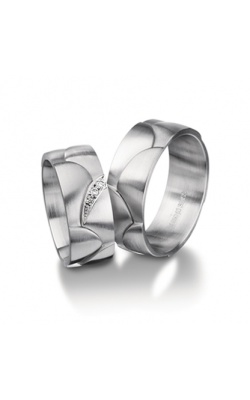 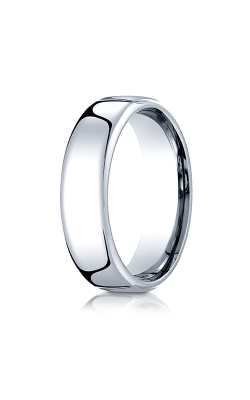 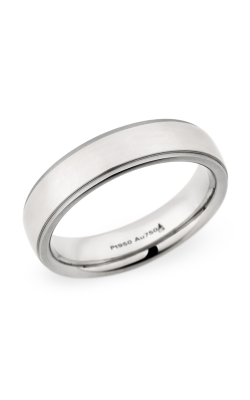 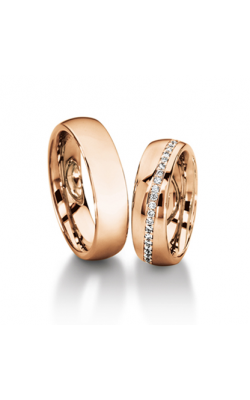 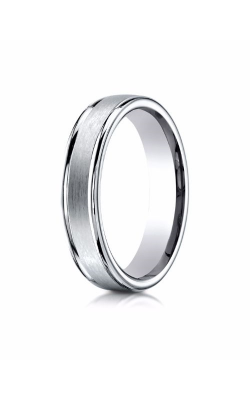 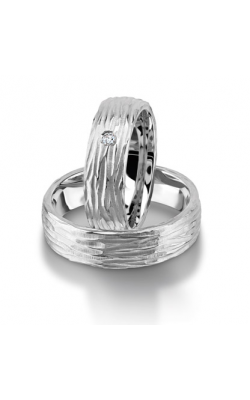 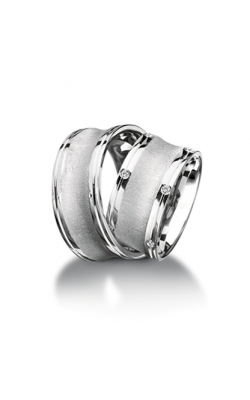 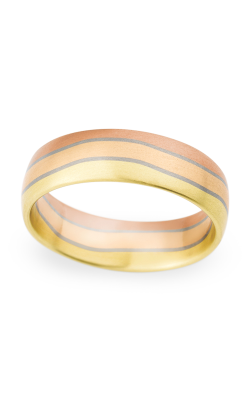 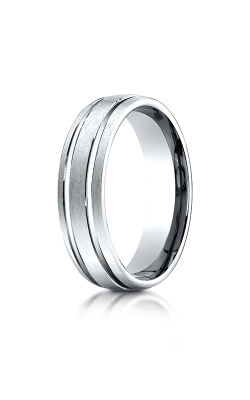 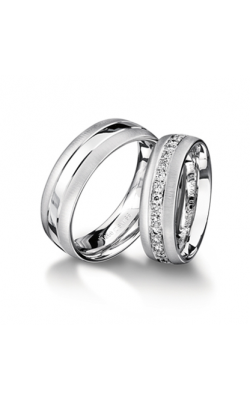 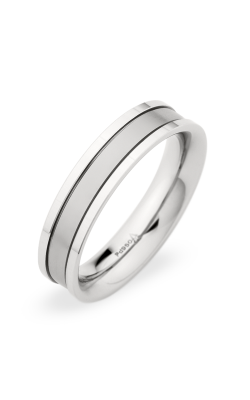 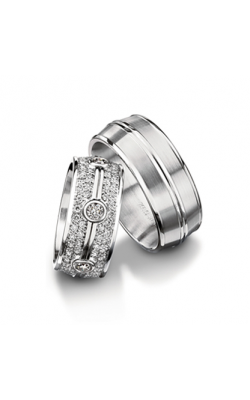 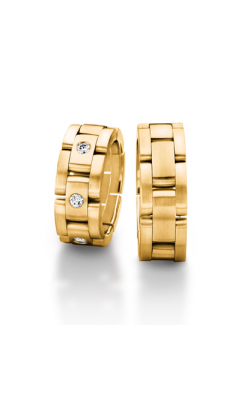 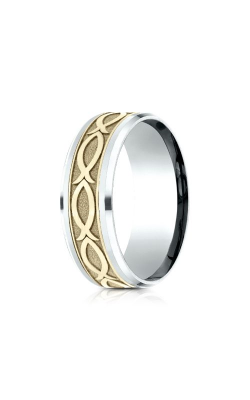 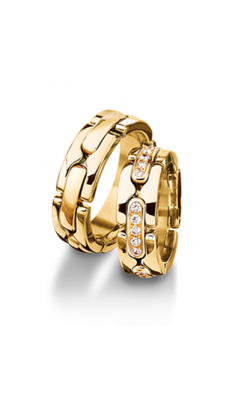 Traditionally, men's wedding bands have been unadorned and plain, meant to be unassuming and simple. 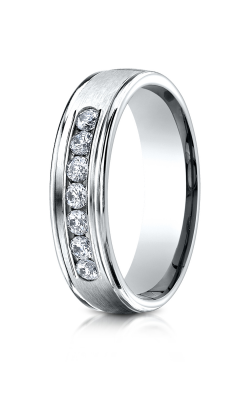 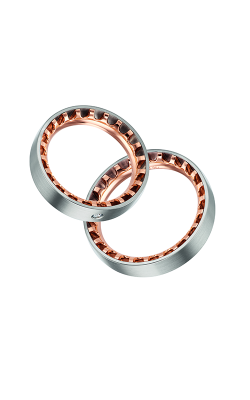 Thanks to the efforts of contemporary wedding band designers such as Hearts on Fire, Benchmark, and more, today's men's wedding bands range from subtle and understated of supremely-constructed gleaming precious metals, to bold and distinctive diamond-adorned bands that bring a lifetime of comfort and style. 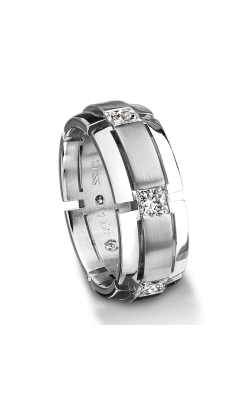 Additionally, as a part of their commitment to staying at the forefront of bridal jewelry designs, aesthetics, and trends, Dejaun Jewelers-located in the San Fernando Valley area-is thrilled to offer to their customers an ever-expanding selection of remarkable men's wedding band models and collections, all that are sure to be just what any future groom is looking for. 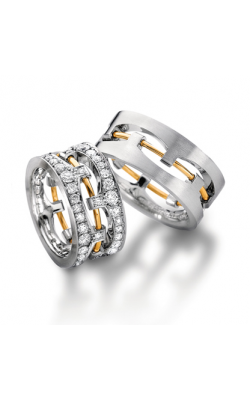 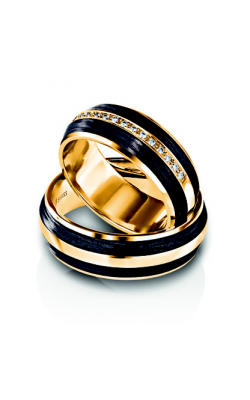 As an authorized retailer of designers that include Benchmark, Furrer Jacot, and Hearts on Fire, Dejaun Jewelers is the greater Los Angeles area's leading source for top-quality, superbly crafted men's wedding bands models and collections. 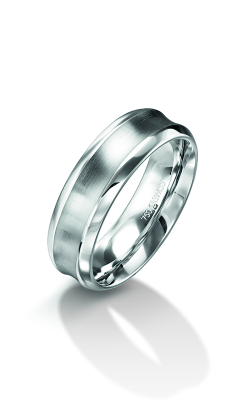 Popular collections of men's wedding bands available in all three of Dejaun Jewelers' relaxed showrooms include, pieces from Forevermark and Hearts on Fire, such as those of Hearts on Fire’s Brielle, Cali Chic, Atlantico, as well as Transcend collections. 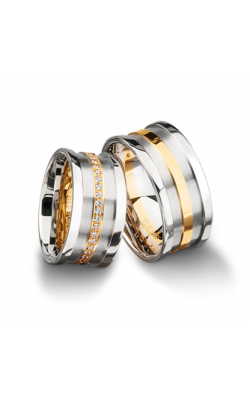 Also available today are Dejaun Jewelers, are the timeless and handsome men's wedding bands by Furrer Jacot's Carbon and Magiques collections, as well as bands from the Design, Diamond, Classic, and Argo collections by Benchmark. 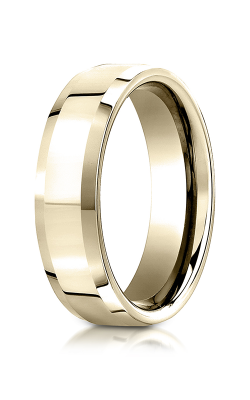  Additionally, every Benchmark wedding band comes with Benchmark's famous Lifetime Guarantee that covers any charges for future ring resizing or refinishing on any registered designer brand Benchmark wedding band. 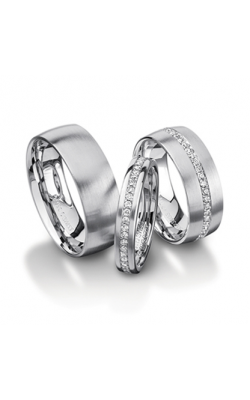    For over 30 years, Dejaun Jewelers has been renowned in the San Fernando Valley area for their bringing to their valued San Fernando Valley area customers next-level customer service and an inventory of bridal and fashion jewelry that goes unrivaled by competitors. 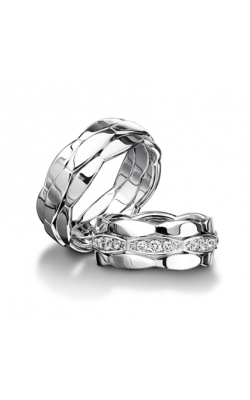 With three locations in Woodland Hills, Thousand Oaks, and Sherman Oaks, the personable and knowledgeable sales staff at Dejaun Jewelers guarantees a stress-free and pleasant shopping experience, and is happy to extend to their customers reasonable financing plans, a ten-day exchange policy, free shipping on all orders over $1,000, and convenient in-house jewelry repairs, cleanings, and other general jewelry maintenance services.